Chris Bath returned to screens around Australia as the host of nightly entertainment program Invictus Games Today, during the Invictus Games Sydney 2018 on ABC. The prime-time show was broadcast out of the Invictus Games precinct at Sydney Olympic Park. Invictus Games Today was a lively half-hour that captures – and helps create – the spirit of the Games, delivering a nightly roundup of results and achievements. 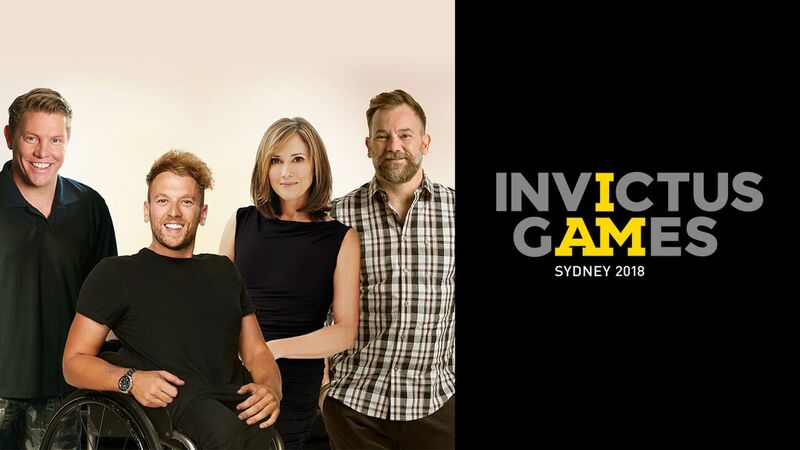 Chris, who also hosts Evenings on ABC Radio Sydney, was joined by co-host Anthony “Lehmo” Lehmann and panellists Dylan Alcott from triple j and former Invictus Games competitor Damien Thomlinson, as well as a rotating team of Invictus Games Sydney 2018 competitors, military personnel, mental health professionals. sports experts, and some surprise familiar faces.